OTHERS CAN MAKE YOU WAIT WEEKS TO GET AN APPOINTMENT WHY ARE YOU WAITING? THEN YOU HAVE TO WAIT AGAIN FOR TREATMENT OR WORSE FOR YET ANOTHER APPOINTMENT WITH SOMEONE-SOMEPLACE ELSE WHERE THE WHOLE WAITING GAME STARTS OVER. 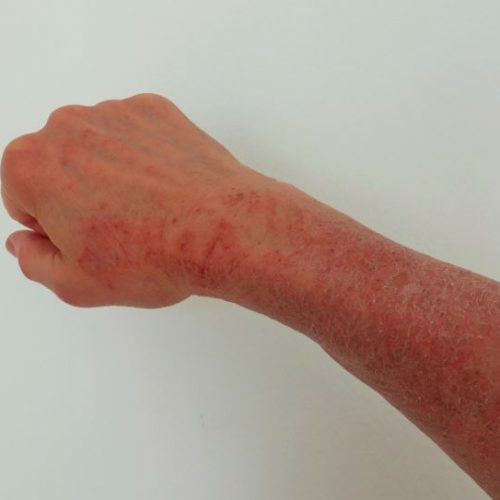 The powerful Obagi line of products are only available through medical skin care professionals. Here in Little River and the Grand Strand area of South Carolina, as your dermatological specialists we are dedicated to providing the best cosmetic and medical dermatology to our patients. We believe that personalized care is the key to helping patients stay healthy. In our practice, we strive to provide the highest level of care with excellence and innovation. We make it our mission for you be “be seen promptly and to feel simply better, faster. Our positive and friendly environment encourages our patients to feel comfortable and understand that we are here for them. Regardless of your personal needs, we want to ensure you understand all of your options. 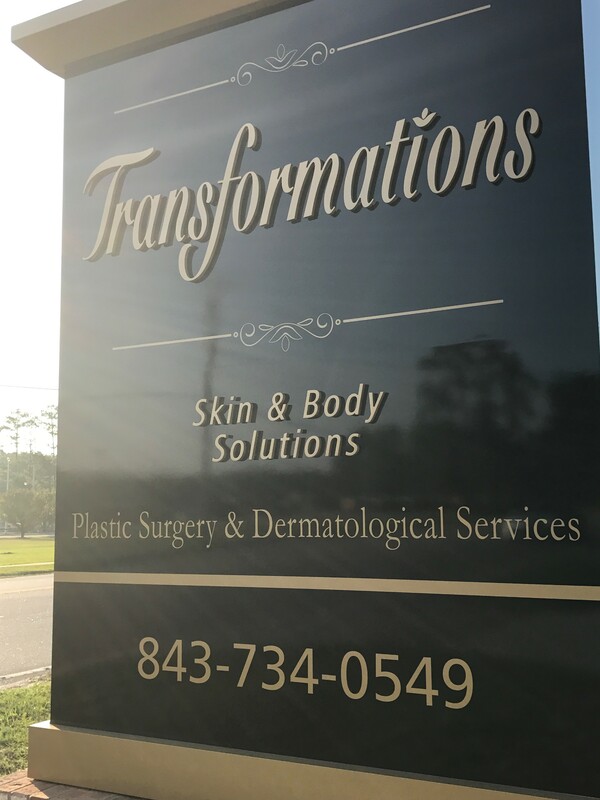 At the Transformations Skin and Body Solutions, it is our dedication to learning and putting our patients first that sets us apart from the competition. Making you feel “Simply Better-Faster”™ is more than a slogan. A skin cancer check can help you identify areas of concern and help you recognize skin cancer before it gets out of control. “Mohs Rapide” surgery is a specialized treatment for the total removal of skin cancer. 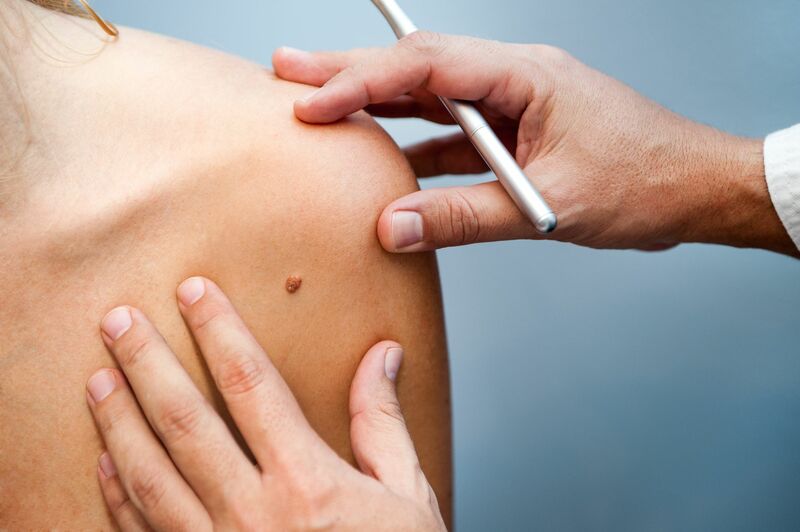 By removing skin cancer with a several millimeter margin, then having an independent specialize doctor examine the edges to determine the complete removal often while you wait a Transformations Skin & Body Solutions surgeon can remove cancer with a near perfect success rate, while being minimally invasive. Dr. Thomas Quirke has performed greater than 60,000 Surgical Procedures. Your skin from the top of your head to the bottom of your toes is our canvas. 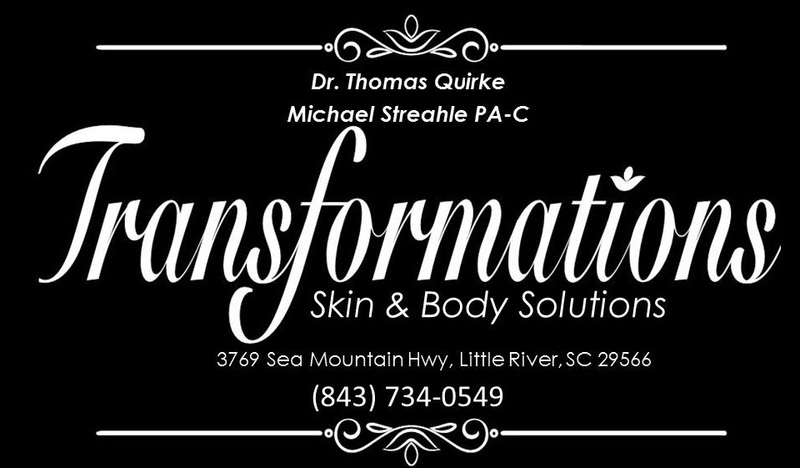 At Transformations Skin and Body Solutions, in Little River we deal with a number of skin conditions including Acne, Actinic Keratose, Atopic Dermatitis, Basal Cell Carcinoma, Blistering Disorders, Cysts, Drug Rashes, Eczema, Hives, Hyperhidrosis, Keloids, Melanoma, Non-Melanoma Skin Cancer, Psoriasis, Rosacea, Squamous Cell Carcinoma, Sun Damage, and Warts. 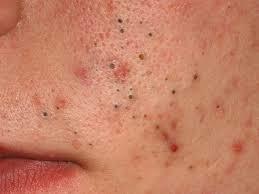 Worried about Acne? Call us and be seen today! Cosmetic plastic surgery includes surgical and nonsurgical procedures that enhance and reshape structures of the body to improve appearance and confidence. 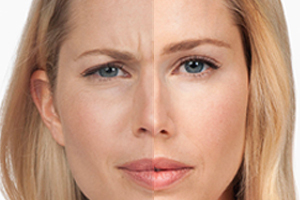 Having a positive outlook and realistic expectations are appropriate candidates for cosmetic procedures. Plastic surgery is a personal choice and should be done for yourself, not to meet someone else’s expectations or to try to fit an ideal image. Because it is elective, cosmetic surgery is usually not covered by health insurance. The American Society of Plastic Surgeons (ASPS) is the largest plastic surgery specialty organization in the world. 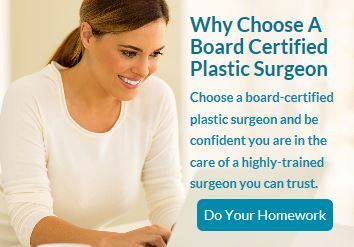 Founded in 1931, the Society represents 94% of all board-certified plastic surgeons in the U.S., and more than eight thousand plastic surgeons worldwide, making ASPS a global institution and leading authority on cosmetic and reconstructive plastic surgery.